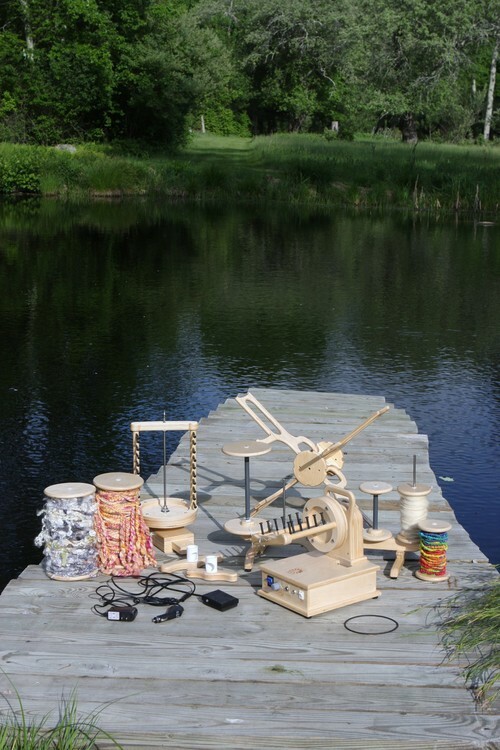 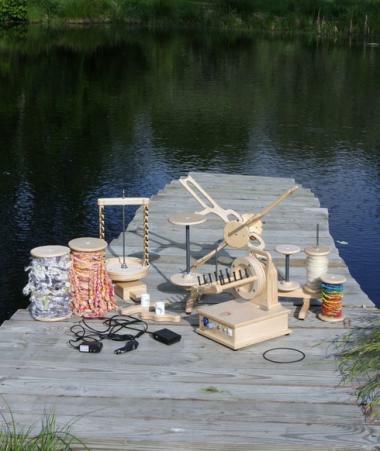 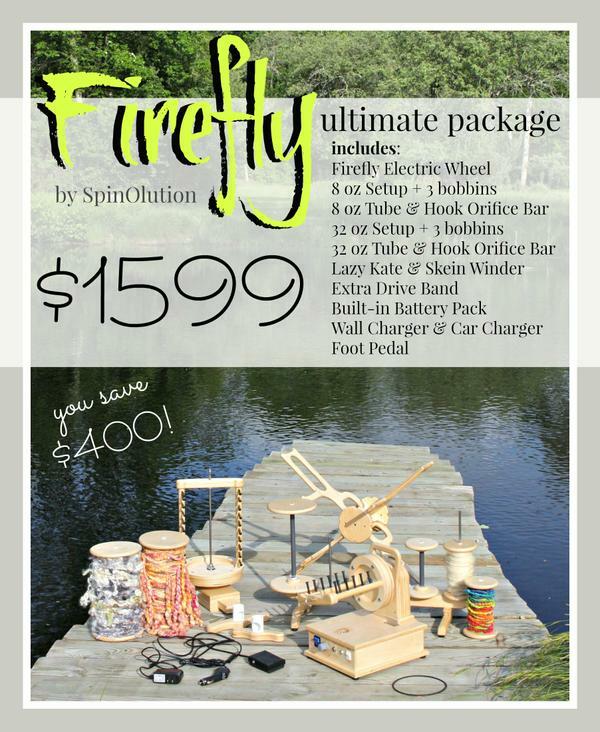 The Firefly is our electric spinning wheel. 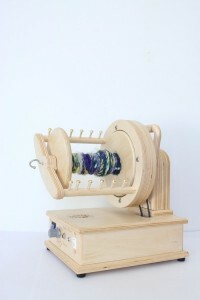 This wheel is the electric equivalent of the MACH III. We combined our state of the art engineering and design with the power of electricity to create this dynamic, multi-purpose spinning wheel. 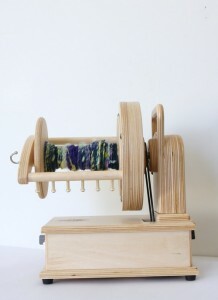 This wheel is also part of our new Modular series. See http://www.spinolution.com/firefly/ for more information and options for this wheel.